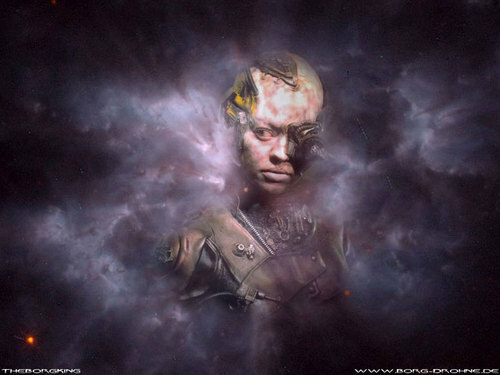 Seven of Nine. . HD Wallpaper and background images in the Du hành giữa các vì sao club tagged: star trek borg seven if nine 7 of 9 star trek voyager wallpaper.